Welcome home to Whispering Meadows! 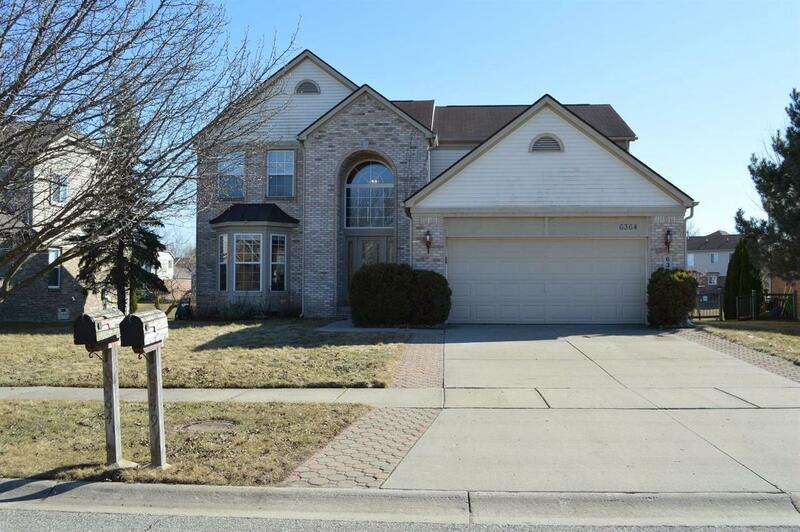 4 bedroom, 2 1/2 Bath brick colonial with gorgeous pond views is the perfect place to call home this spring. 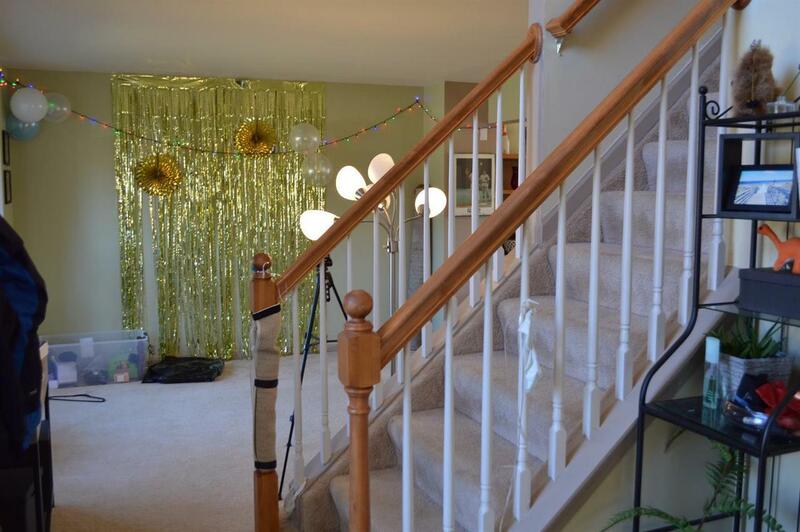 Enter into the 2 story foyer, open and spacious main floor with living room, dining room, attached eat in kitchen with island and hardwood floors, family room with large bay window and fireplace. This home brings in so much natural light and perfect for entertaining! 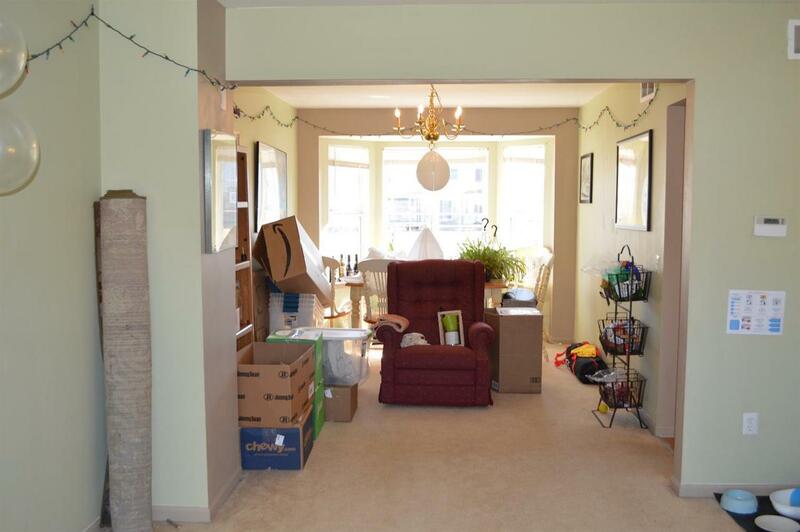 Make your way upstairs to an open loft area that is a perfect computer area. The large master bedroom has vaulted ceilings, great walk in closet, and an attached full bath with double sinks and ceramic tile. 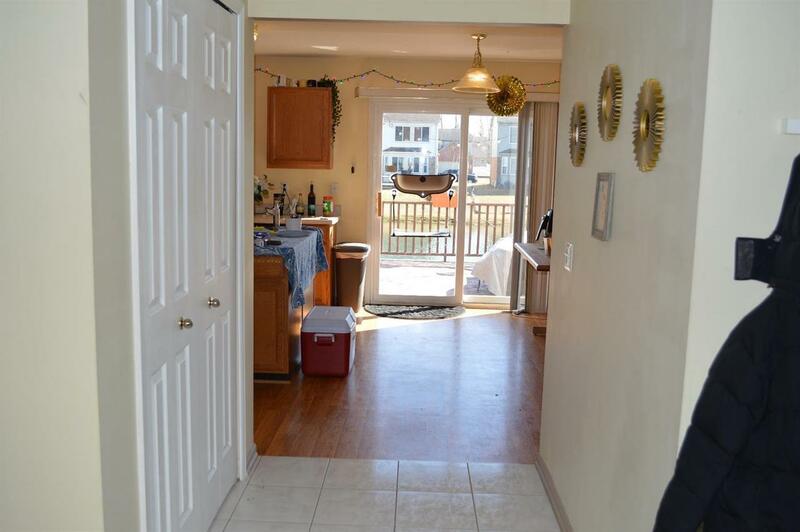 There are 3 additional bedrooms and full bath. The basement has a ton of extra room just waiting to be finished off. You will enjoy the summer evenings on your back deck overlooking the beautiful pond. A back yard perfect for barbequing! Don't let this one pass you by!